A PASSION for coffee has drawn Fraser Coast couple Karen and Jasen Barrie back into the hospitality industry. 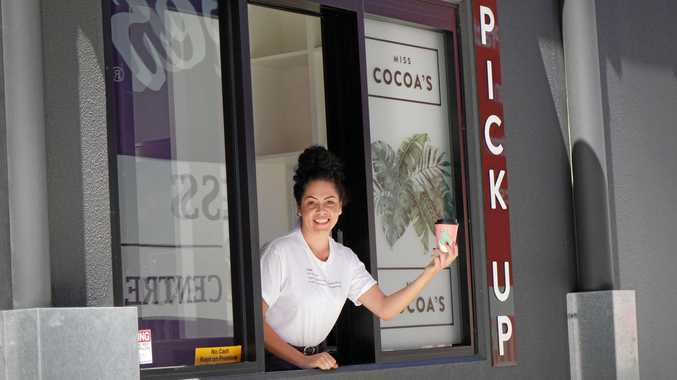 After selling their well-known business Sexie Coffee in 2017, they have made a comeback in the form of a drive-through cafe called Miss Cocoa's. Located next to the new Shell Service Station at Boat Harbour Dr, it's a place where coffee lovers on the go can get their daily dose of caffeine without leaving their car. Its vibrant staff were all smiles as the cafe launched to the public on Tuesday. Some of them, including manager Sheraya Johnson, previously worked at Sexie Coffee. While Mrs Barrie estimates 80 per cent of customers at Miss Cocoa's will use the drive-through service, there is seating inside for those having a break. After making an order from the comfort of the driver's seat, coffee is prepared within minutes. Mr Barrie roasts beans on site. 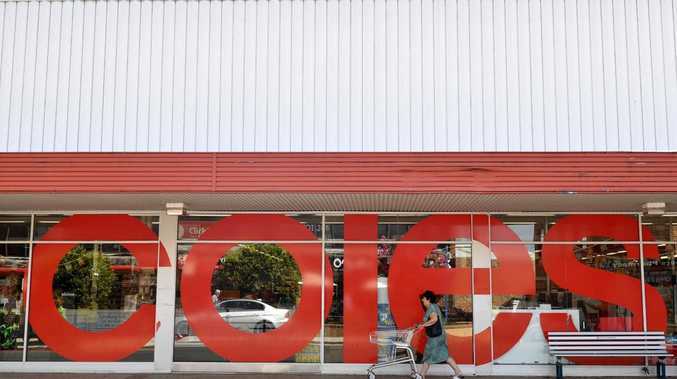 "Jasen just loves roasting coffee and working in the area," Mrs Barrie said. "We're starting with about 20 staff, who are of different ages." 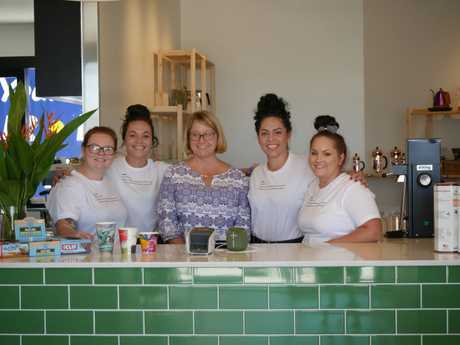 While this is the first drive-through business of this nature in Hervey Bay, The Fast Lane Drive Thru Coffee provides a similar service in Maryborough.